to be enjoyed by people of all ages. Yup! Our latest project is a radio drama (!?) in podcast format! When we had finished The Sailor’s Dream, Jonathan still had a few music bits which were never used in the final game. Right before Christmas, he edited those together with ocean sounds to create a little sound collage, which we were going to release with the name “The Lighthouse Keeper’s Dream”. We all fell in love with this music and sound collage, so we started talking about how we could develop this into something larger, entirely based on audio. Discussions quickly headed to having spoken narration, mixed with music and environmental sounds. The result isn’t perhaps exactly audio drama, but falls somewhere between that and a music album, with a dash of relaxing and intriguing soundscapes. Story wise, we didn’t want to make a traditional sequel to The Sailor’s Dream – That story felt definite to us, and we wanted this new project to be enjoyable without having experienced The Sailor’s Dream. Still, we wanted it to have a vibe which felt close to its sister project, and it would feel strange to have it be totally separate. 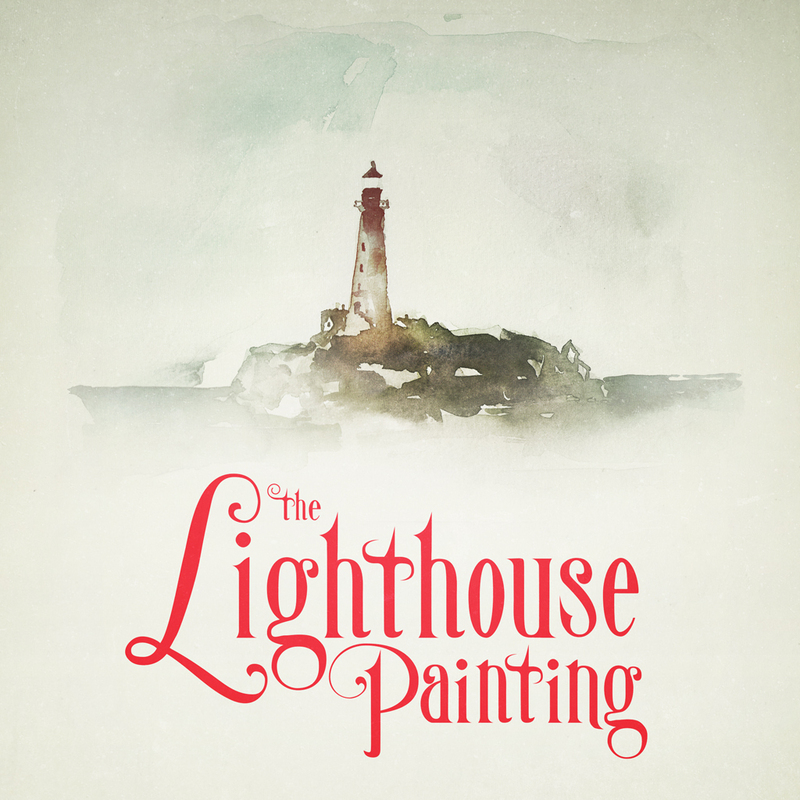 So, The Lighthouse Painting takes place in the same world, and our narrator is a character who is mentioned briefly in The Sailor’s Dream a few times. This story is a stand-alone piece inspired by books and radio we grew up with, and is a much more family-oriented, lighthearted mystery than The Sailor’s Dream. We imagine this being a something you snuggle up in the sofa with on a Sunday, under a blanket with your favorite headphones on. It’s divided into four parts, all of which are about 7-8 minutes long or so, all in all over 30 minutes of sound and music. Jonathan composed quite a few new music tracks for this too, so if you enjoyed the music of The Sailor’s Dream, you are in for a treat. We understand that some of you might worry that we are not making games anymore – You can relax, we are definitely still making games (in fact we are making one now, as well). This just means that Simogo is now a game studio which makes other things too. Or maybe we are just a studio that also makes games? We are not sure it matters. The important thing to us is that we can continue to surprise you with new and enjoyable works, and hopefully you will dig this story just as much as we enjoyed making it. Stay tuned for release plans. All we can say now is that The Lighthouse Painting is coming soon!